We are a family business with deep roots in North Frontenac. 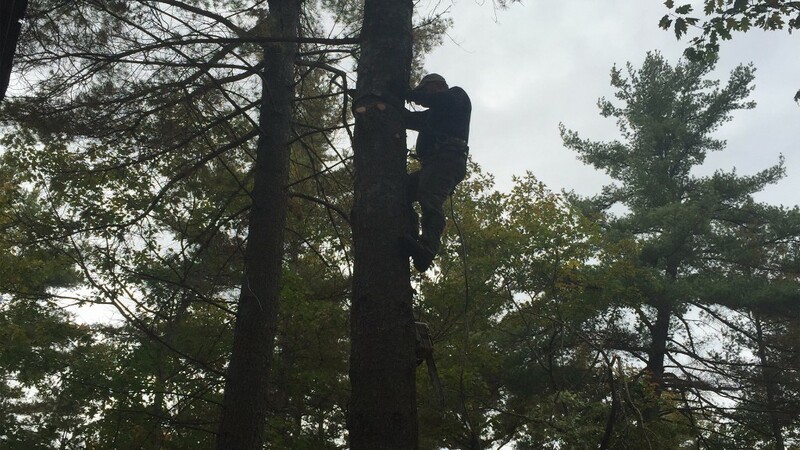 And when it comes to trees ... we do it all, from dangerous tree removal, storm damage cleanup, new construction lot preparation, climbing and limb removal. We also provide stump grinding and stump removal. Although there is great beauty in the trees that make life North of Highway 7 a natural haven, there is also danger in the woods. Trees that have have become diseased or have suffered too many lightning strikes ... or trees that have grown too close to a home or cottage, may have to come down. 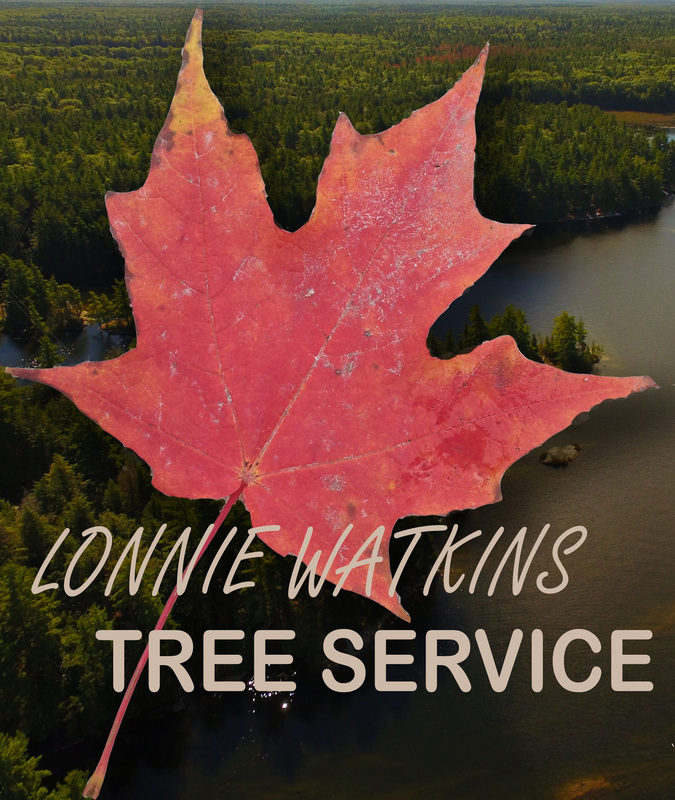 Lonnie Watkins Tree Service brings you 'a lifetime' of experience in a timely and affordable way. We also provide other great services and products .... Check out what we do. 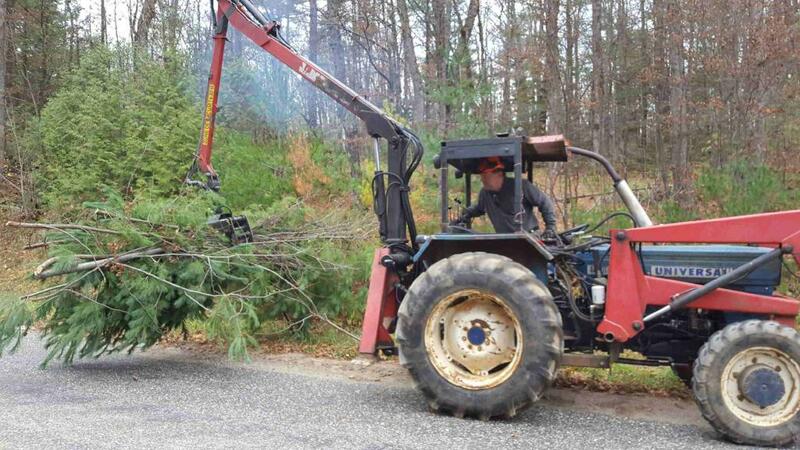 For your Tree Service needs ... give us a call or send us an email from the link below and estimates are free!